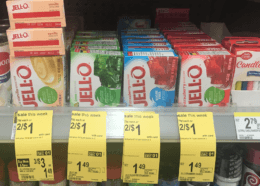 Here is another great deal you can score at Walgreens this week! 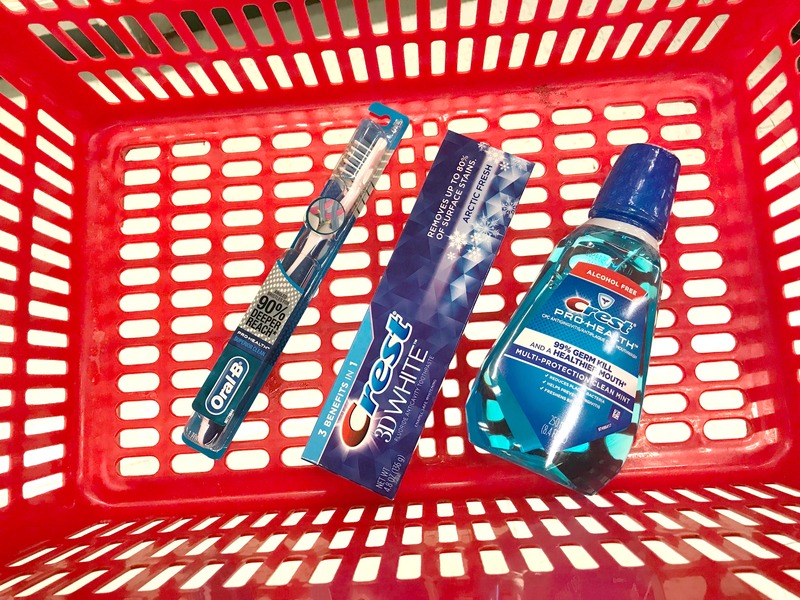 Now through 6/2, Walgreens has select Crest & Oral-B Products on sale for $2.99 and when you buy 4 you will get a $6 Register Reward. After coupons and Register Reward we can score 4 of these for just $0.49 each!